Incredible results and inspiring journeys; see more of our patients’ before and after photos next time you visit our practice. You guys made it fun, quick and easy. Getting braces as an adult was one of the best decisions I have made. 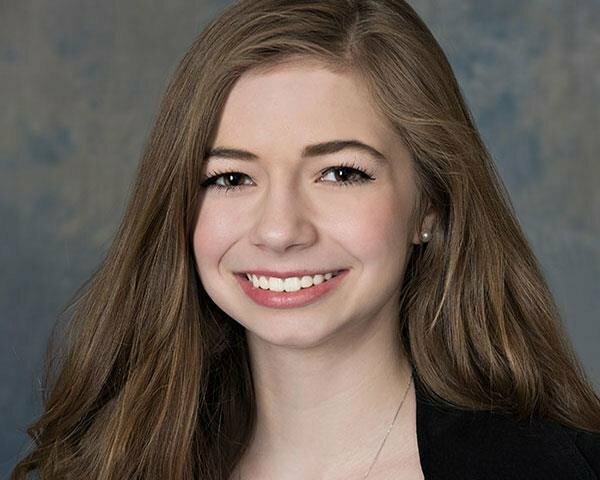 Amanda L.
When I first came to Smile Orthodontics, I was 11 years old, and my smile had a lot of work to do. By the time I was done being treated, my smile was exactly how I wanted it to look. With my new, big smile, I gained a lot of confidence in myself. 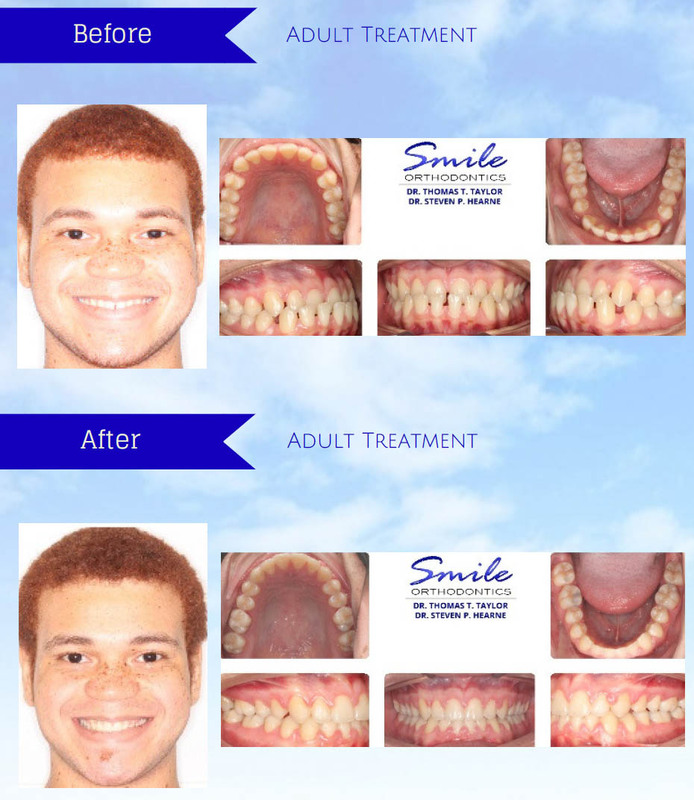 Overall, my time at Smile Orthodontics was life-changing and very enjoyable. Kendall S.
Everyone was awesome! ✨ The wait was a bit long but the service made up for it. Everyone was nice and kept me informed. I’ve had three children undergo treatment here and have been very satisfied with the results! The staff here is incredible; always friendly and welcoming. 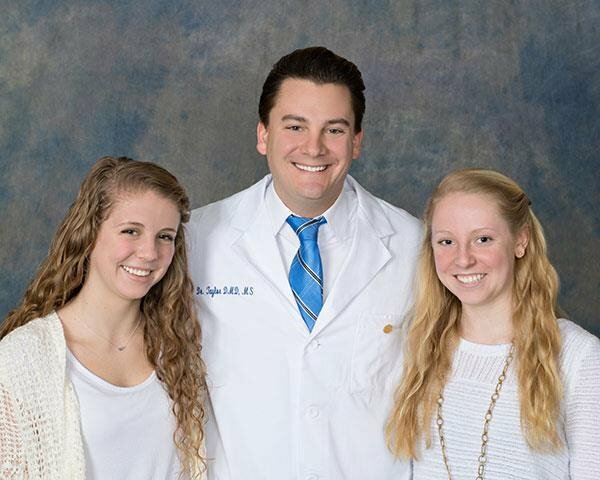 My two girls have beautiful smiles now and I can’t wait to see my son’s once his treatment is finished, Highly recommend this practice! Wonderful Orthodontic office! The entire staff is so kind and welcoming. They explained in detail the treatment plan and payment plan. I felt comfortable in asking any and all questions. My daughter was nervous, but they made her feel comfortable! I definitely recommend! I love this facility! They really make you feel welcome and special, I completed my braces venture in 33 months and I love my new smile! Thank you guys! I just got my braces on today. The staff was very friendly, informative and made sure I was fully aware of everything they would be doing beforehand. Dr. Taylor was awesome and overall I am pleased with my experience so far. Dr. Taylor was awesome! He serviced both my son and myself. So friendly and gave me the desired smile I always wanted! I'm more confident, I smile more....I can't thank him and his team enough! I just want to Thank the staff at Smile Orthodontics. So far we have had a pleasant experience and we would recommend our friends and family without any hesitation. I love my daughter’s smile! 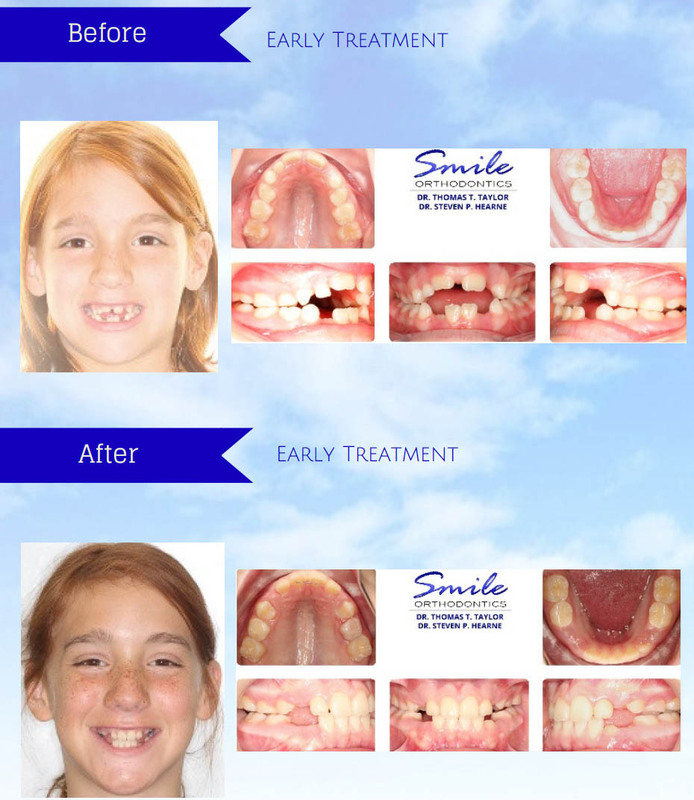 Now, thanks to Smile Orthodontics my daughter shines inside & out. Definitely a Great team to do business with. I had a rough start the day I got my braces on about 2-3 weeks ago because I felt it was lack of communication with the first point of contact as to what was going on. Then I got introduce to Stephanie. She turned that whole negative start into an awesome,relax visit. Thank you Stephanie for being so detailed with what you were about to do. Very sweet and compassionate young lady. Excellent customer service skills,with that you will go a long way! The most important thing she did was introduce herself instead of just jumping in my mouth as the previous young attempted to do. I look forward to seeing her my next visit. 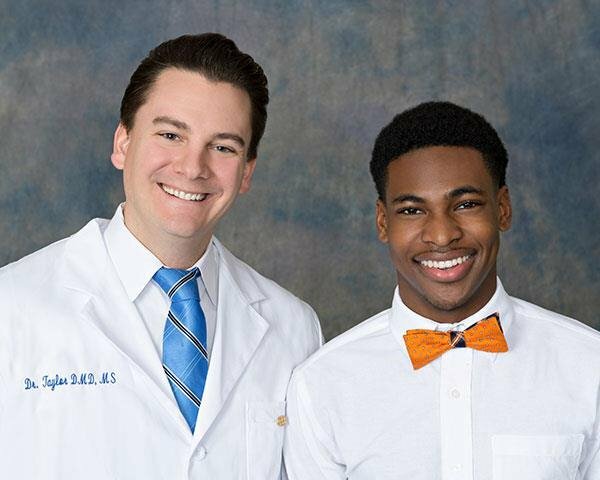 Dr. Taylor has been the best orthodontist in the world. He has really worked with us through this whole process and now my grandson has beautiful teeth. Thanks Dr. Taylor. Today my daughter will be getting top braces. The staff are very friendly. Dr. Thomas was very informative about the procedure. Made my daughter very comfortable. 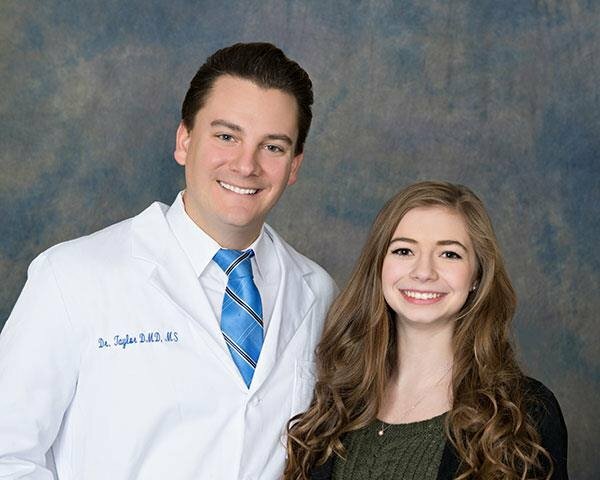 I absolutely love the friendliness and professionalism of each team member I've had the pleasure of meeting when I bring my daughter to her appointments. Questions are always answered in conversation with Dr. Taylor or any assistant. It is always a fun and enjoyable visit each time. I have a difficult situation going on and today I was there for 3 and a half hours. Through it all, I had a team of the utmost courteous and professional staff that you could imagine. Both physicians (Dr. Hearne and Dr. Taylor), as well as their assistants worked diligently to get my issue resolved. They even consulted with my specialist and told me they would be on standby if I needed anything. If you need orthodontic treatment, this is the only place I would recommend to anyone. My daughter will need braces in the next couple years and no one else but Smile Orthodontics will be seeing her. They make me enjoy my braces. Thank you to the whole office for all you do. I greatly appreciate you all and look forward to the next time I get to see you. I have been very pleased with the customer service and care my son has received. I feel very well taken care of by Dr. Taylor and his staff. My son is getting the treatment he needs to produce the best outcome. Thank you! I love the staff as much as I love my results! This is an awesome place for both kids AND adults! Highly recommend. Been coming for several years now and am amazed at how we never wait more than a few minutes for the appointment to begin. Inpressed at how organized and professional this office is. Wished the wait was like this at every appointment we have. Would recommend highly!! Love Dr. Taylor and his staff. They are super sweet and love to see you smile. 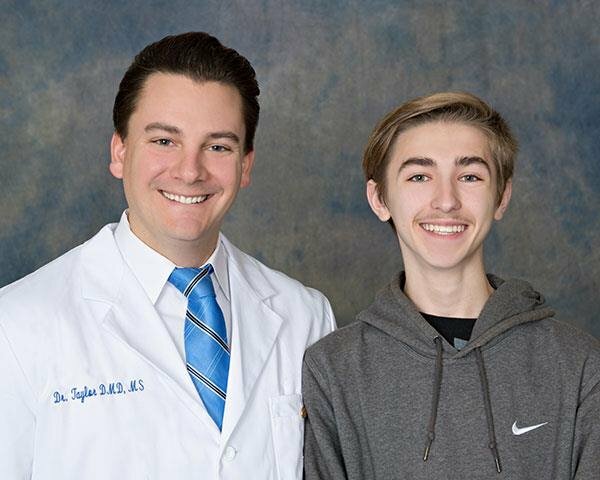 I’ve always hated my smile but after three years in braces, I am extremely thankful to Dr. Taylor and his team for giving me a smile that I can be proud of. I highly recommend Taylor Orthodontics if you’re looking to improve your smile. Love that they keep you informed every step of the way. We were late to an appointment and they worked with us. My son was still seen that day!! I highly recommend them. Dr. Taylor is currently treating me and my son for braces. I really didn't know what to expect at first. I am very pleased with the work he has done thus far. Dr. Taylor always has a smile on his face and asks us questions, which shows he is very passionate and thorough regarding his work. He knows the importance of making sure my son and I understand the process. I thank you Dr. Taylor, for putting our minds at ease and for making this moment in our lives enjoyable! We really appreciate you!! This orthodontist is awesome. They go beyond what is needed to insure the best treatment for the best smile possible. I absolutely would recommend everyone choose this place for the best care for their children's future smiles. Everyone in the staff is helpful and polite. My son has been under the care of the awesome staff here for the past 3 years and they still do not disappoint. A huge thank you to Cheyenne and all of your help today and my sons care, we greatly appreciate it. His smile has never looked better! 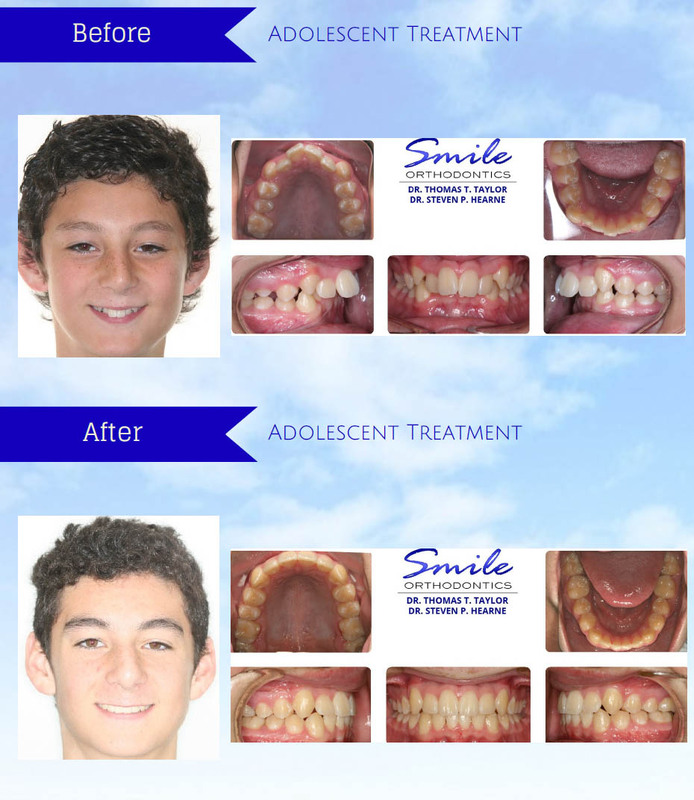 Recommending Smile Orthodontics would be an understatement, they simply are the best! Thanks again! My daughter has been seen at this office for over three years. She went quickly from having large gaps to having a completely different smile. 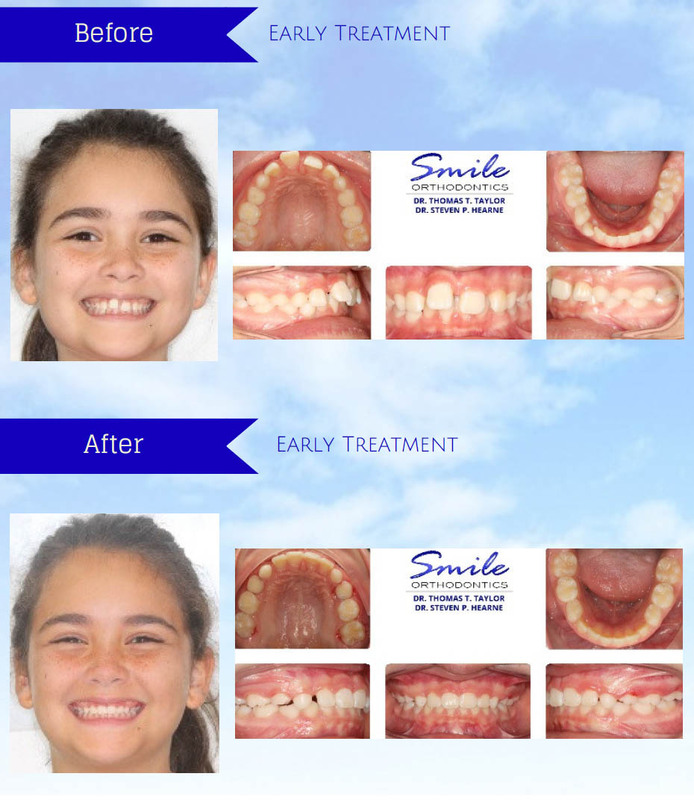 In only two years her braces were off and she is now in retainers. She has a beautiful smile thanks to them. I love how prompt and courteous they are. The office is friendly and welcoming and they are incredibly time efficient! Thank you for such great work! This is a nice location. Very nice employees. 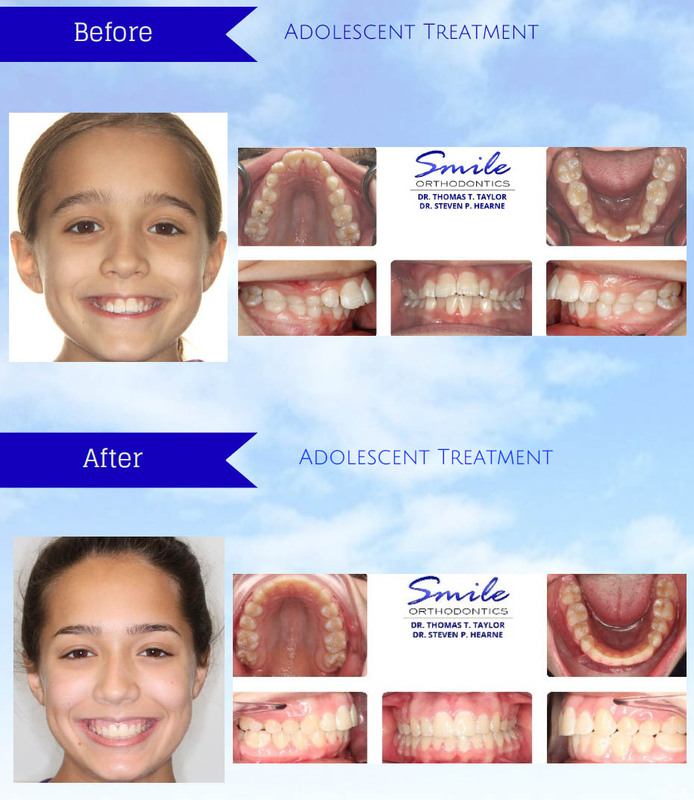 The orthodontist are very patience and knowledgeable about what they are doing. MY SON KEYON has come a long ways with his treatment. I am very gratefully of the accomplishments that has followed. 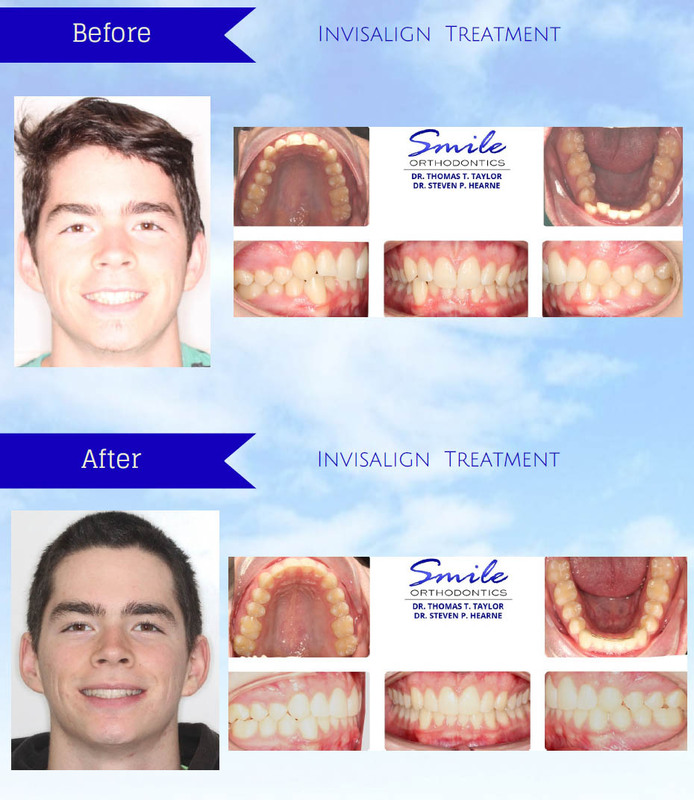 If you are looking for an orthodontist you don't have to look any further. I would give more than 5 stars if I could. My experience with Taylor Orthodontics was amazingly good. I love the office and the staff. My son was a patient here first and they done such a great job with his teeth I had to join in. I now have a nephew and a uncle who goes here because they loved the outcome of our prefect smile. Thanks to Taylor Orthodontics for making the best curve on my body my SMILE. I was very skeptical to begin my journey to the “perfect smile”, but Dr. Taylor has made this experience wonderful! His excellent staff worked together to evaluate my unique case and develope the best plan for me. This team laid everything out for me making sure that I understood every detail and are always there to answer my questions. They never fail to deliver excellent customer service, their facility is very well maintained and the atmosphere during every visit is nothing short of welcoming. They stay true to your appointment times and I do not believe that I have ever waited longer than 5 minutes, if ever at all! I normally see Dr. Taylor and Shawna- they always greet me with a smile and engage in true conversation. I was also nervous about how much this work would cost, but they have made it so easy for me to tackle this plan in a way that benefits me well! I could not be happier with the orthodontic care that I have received and I have spoken very highly of this practice to everyone that has inquired about my dental work! I cannot wait to see the end result and thank you to everyone that has had a hand in making this journey as pleasant as it could possibly be! When I was first told that I needed braces at my age I thought it was going to be hard. This process and been the smoothest that I have seen and I owe it all to Dr. Taylor and his staff. They provide timely service and they make you feel right at home. I would recommend this location to anyone thinking about getting or needing braces. Every time I go they leave me at ease. I’m never in pain. I don’t mind looking forward to my next visit. The staff is very friendly and so is doctor Taylor. This pass year with my braces has be nothing but a learning experience and I don’t mind the next 24 months with this staff. The best Orthodontist around. Great customer service and very reasonable prices. There is never a long wait everyone is seen in a timely and orderly fashion. I love the extra care we receive. It's comforting having doctors who truly care. 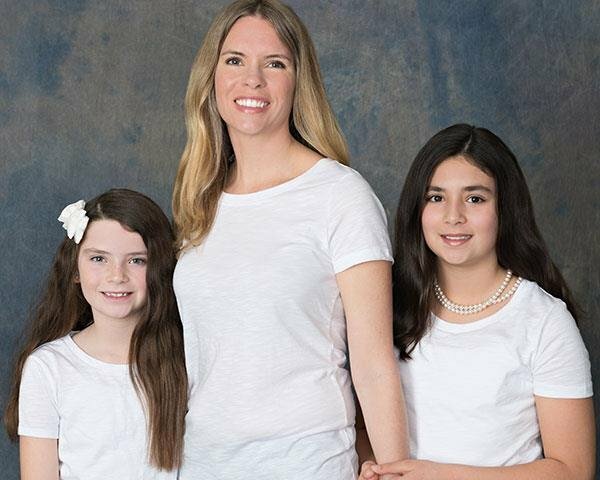 I have three children that have been patients at Dr. Hearne's office. We recommend this office! The staff there are wonderful. Always friendly and smiling! The girls always enjoy going to visit their office. Very accommodating and always very helpful. Love this office and the staff. Dr. Taylor is also very caring. Shawna is so helpful and sweet and makes sure you understand everything that is going on. They all make your child feel at ease for any procedure that they are having done. My daughter always looks forward to her appointments. I would recommend this office for anyone seeking knowledgeable and caring docs and staff to help determine the best treatments for your child. The people love to take care of me and all of their patients with care and tender. They make sure I’m up to date with my appointments, send constant reminders so that I don’t forget, and always deliver excellent service each time I’m there. Professionalism is there game here and so far they’re dominating it. Dr. Taylor and his staff are all amazing! They have always been very helpful, patient and accommodating. They make going to the orthodontist so much fun and my kids never complain about going there! The best is the party they throw for you when you get your braces off! I couldn't imagine a better experience! We’ve had a wonderful experience at Suffolk Smiles! Dr. Taylor’s office makes it such a fun experience for their patients. The entire staff is always friendly and welcoming. I absolutely love Dr. Taylor and Dr. Hearne. My entire family has received their orthodontic care at this practice. Dr. Taylor even sings to his patients when they get their braces removed. You have a choice in dental care...chose Smile Orthodontics! Worth the drive from anywhere in Hampton Roads! This has to be the best and coolest orthodontist ever. The staff is very nice. They treat the kids good and have the best wait room games like the claw machine and video games for free. The only appointments my kids were excited to go to. Today’s visit was great. My daughters follow-up visit after having her braces removed went well. I definitely recommend Taylor Orthodontics if you or your child is in need of braces I recommend Dr.Taylor. Today visit was wonderful. 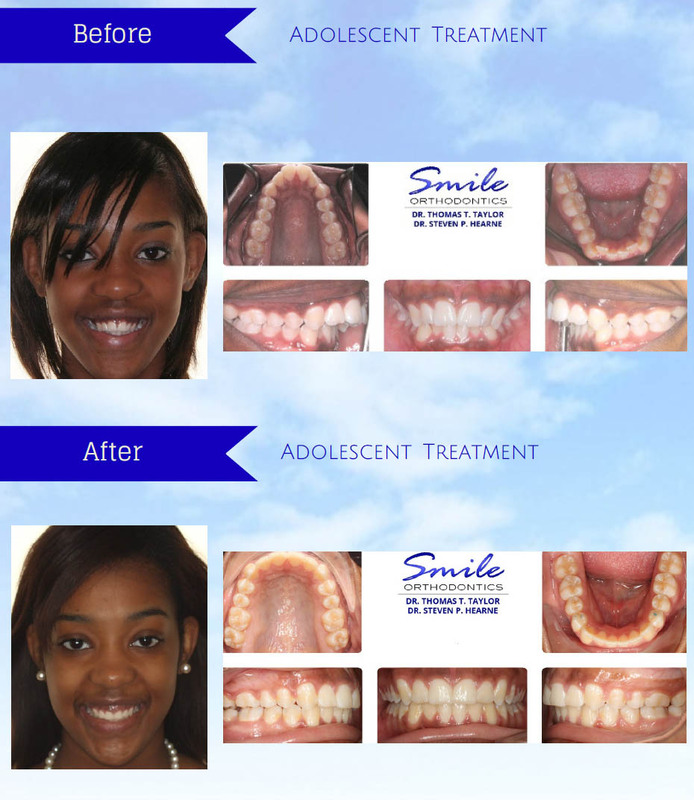 The staff (Alona) was very helpful and understanding when my child had no idea where she lost her retainer. At this time of the year, they were able to work with me to replace her retainer. I truly enjoy working with this great staff. My daughter loves coming to the office. Thanks again for the great experience. Comprehensive Orthodontics for a Healthy, Beautiful Smile. 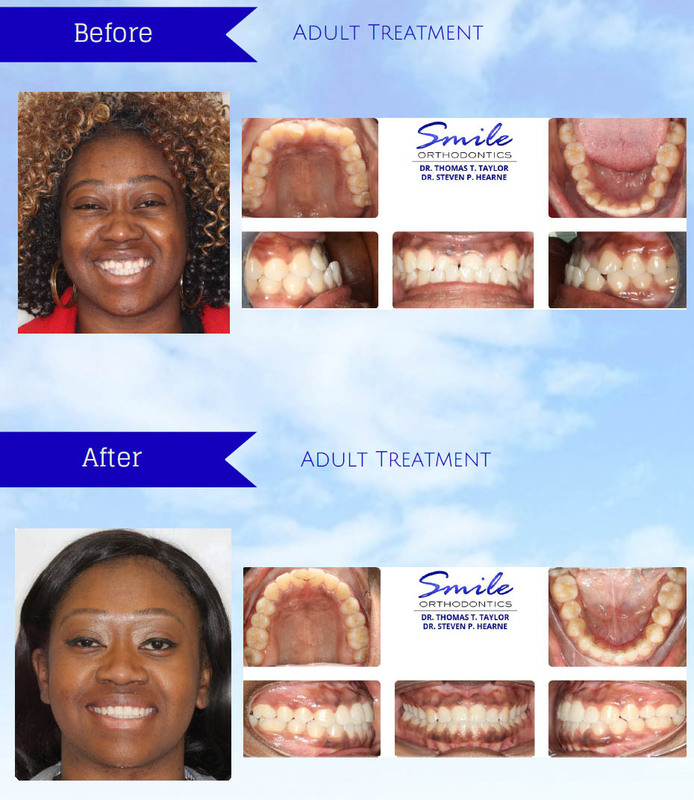 Our mission is to ​Transform the Smiles and Enrich the Lives of our Patients and Community. In order to achieve this ideal, we have teamed with the Suffolk Public Schools, Bennett’s Creek Little League, YMCA, Oasis Ministry, Suffolk Humane Society, Children’s Hospital of the Kings Daughters (CHKD), For Kids: Helping Homeless, Z104 FM “Stuff the Bus,” Bon Securs, Birthday Brigade Foster Program, Bunticonti Fund for Spinal Research as well as many other events and organizations over the years. Like our Facebook page to keep up with the fun, exciting upcoming events in our area. We hope to see you there!